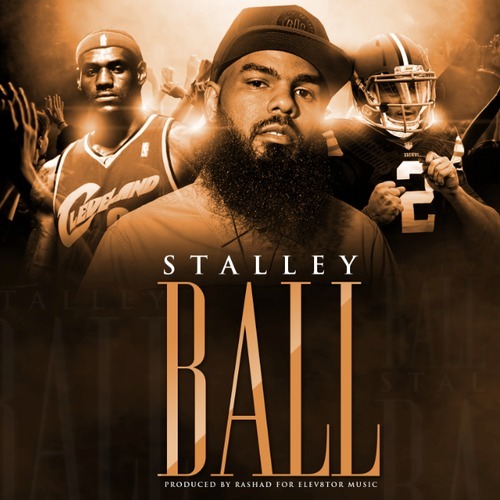 Stalley has been one of the quieter artists on the Maybach Music label. But he seems to be readying a quiet storm behind the scenes. His new single “Ball”, sounds like he’s ready to make his way into the game without going all the way mainstream. 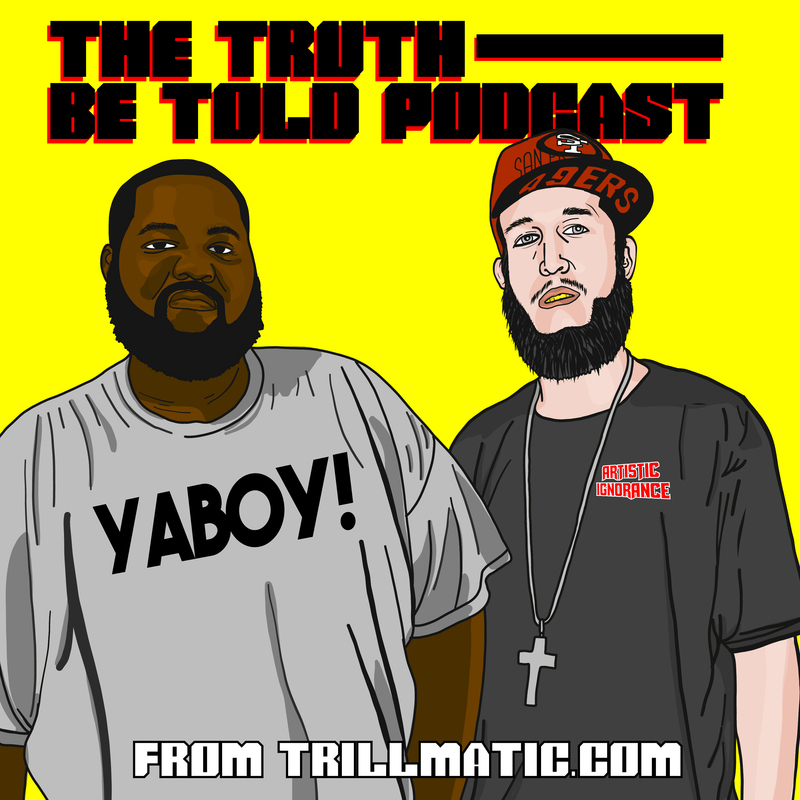 The new single produced by Rashad for Elev8tor Music might make a few non-believers change their mind about Stalley. His new debut album will be released possibly in the fall. I’m eager to hear what he has to offer our ears. I’m still riding out to the remix to his track “Swangin” featuring damn near everybody from Texas. Are you excited about Stalley‘s new album?